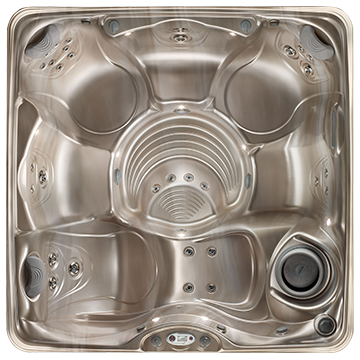 Named for an island popular among vacationers’ the Kauai redefines easy living. 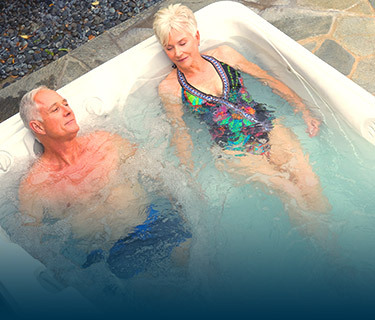 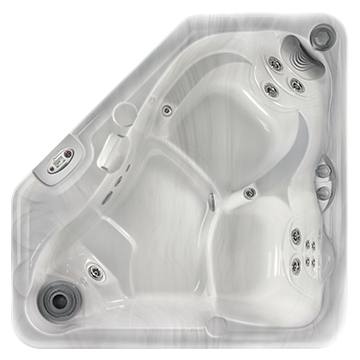 The Kauai hot tub seats 3 adults and features the UltraMassage® lounge and EcstaSeat®. 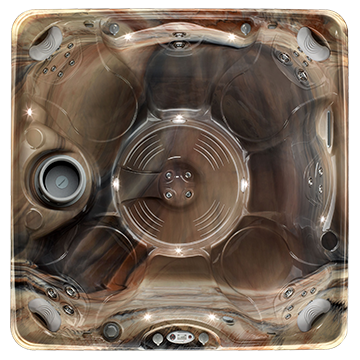 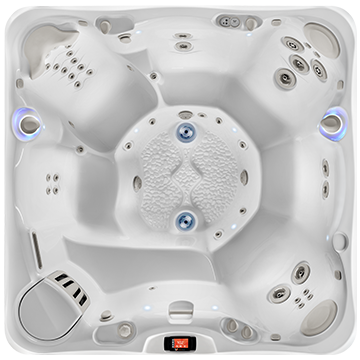 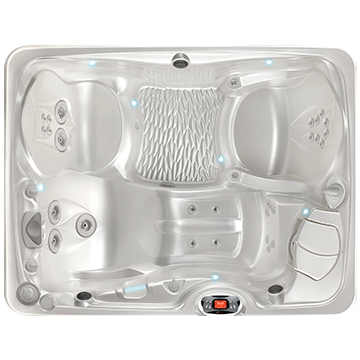 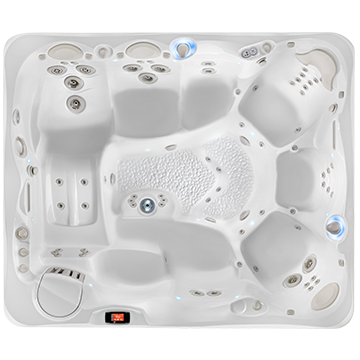 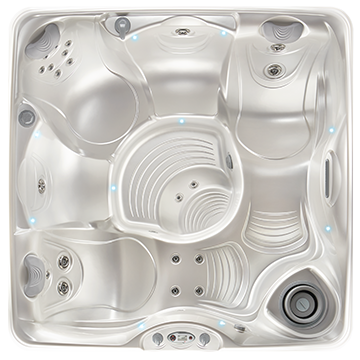 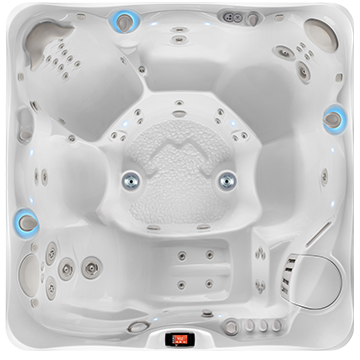 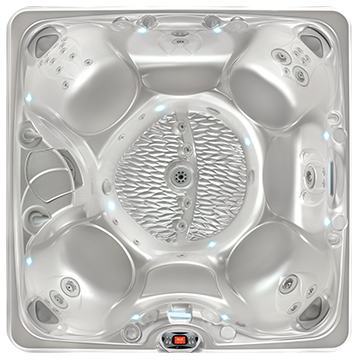 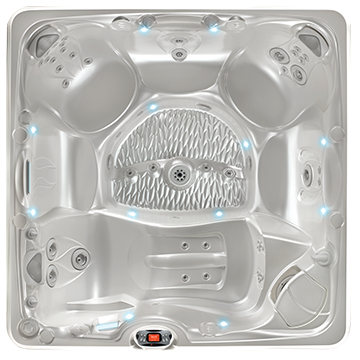 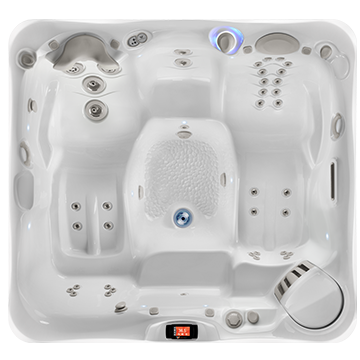 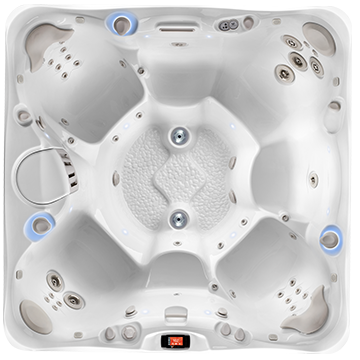 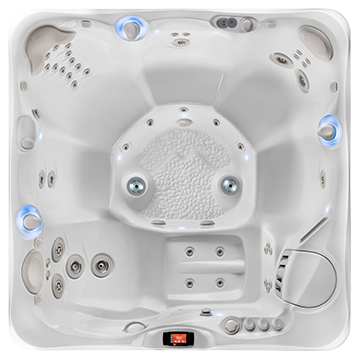 Powerful spa jets and conversation seating makes the Kauai a popular hot tub. 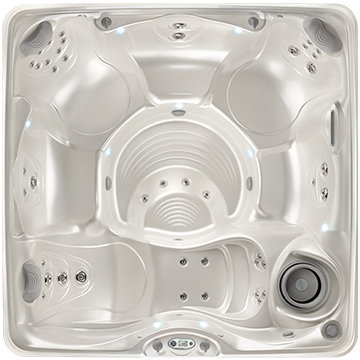 With 20 Euro jets, 5 VersaSsage® jets and a powerful ReliaFlo® 2.0 HP pump, the Kauai is a powerhouse of pleasure. 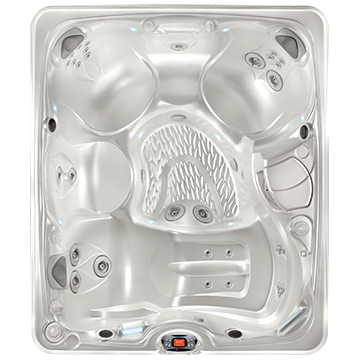 7' x 5'5" x 29.5"
Own This Hot Tub For As Little As $146.62/mo.